Get your own ZenByCat catwalk as featured in Houzz! Feline Infectious Peritonitis (FIP) affects up to 2% of cats, and was 100% fatal. Good news! A cure may have been found. Learn why ZenByCat jumped in the battle against this terrible disease. With over 15 million YouTube views, people and cats are fascinated by a house transformed into a beautiful playground. ViviPet is releasing a do-it-yourself version of Peter's cat walks Fall 2017, just in time for Christmas. Proceeds benefit ZenByCat. 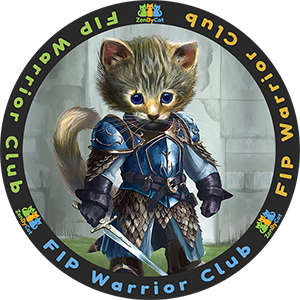 Join the FIP Warrior Club! Let’s give cats that face FIP the same chance of life as Smokey. This Amazing House is Cat Heaven! There’s no question that Peter Cohen is a cat person. His beautiful Santa Barbara home is filled with adopted cats – 24 to be exact! Peter, who has a background in construction, transformed his home into a feline oasis, filled with intricate, colorful catwalks. Our mission is to raise awareness and money to find a cure for Feline Infectious Peritonitis (FIP). ‍Join us in the fight against this deadly disease! Join the many individuals and companies who have become FIP Warriors with your monthly donation to ZenByCat. 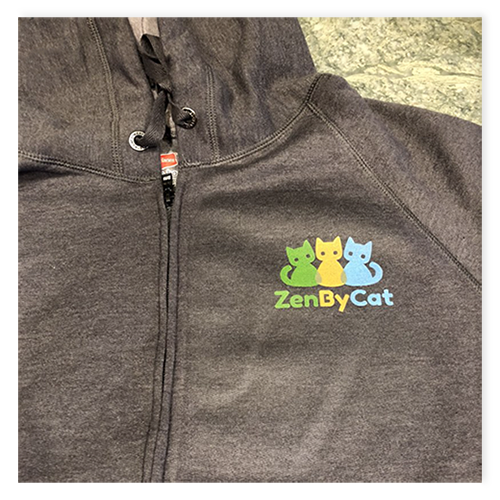 ZenByCat is a 501(c)(3) nonprofit organization whose mission is to raise awareness and money to find a cure for Feline Infectious Peritonitis (FIP). Join us in the fight against this deadly disease! Smokey has become quite the celebrity. 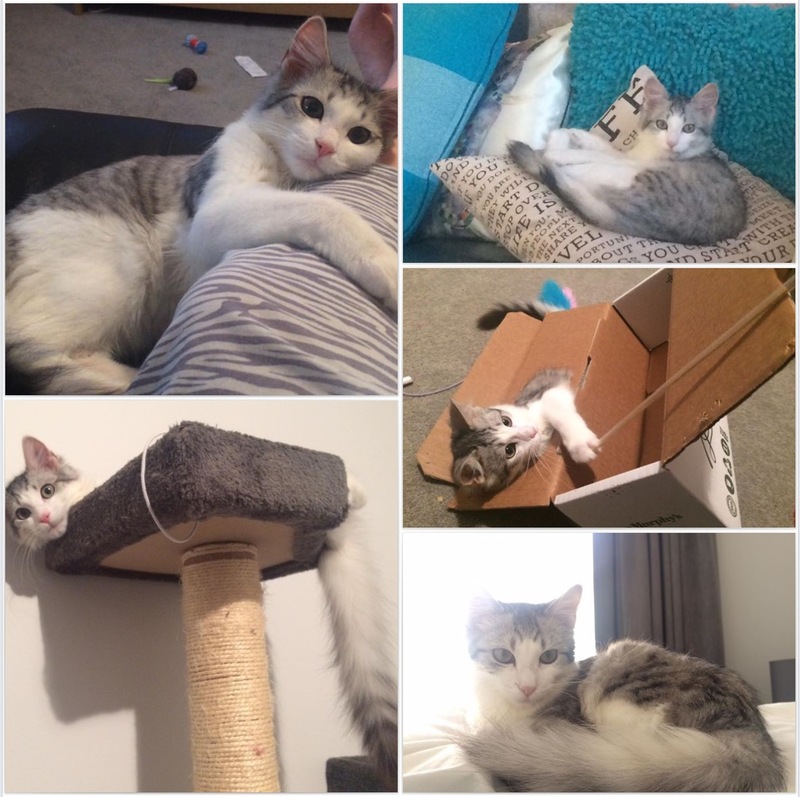 He's one of just a handful of FIP survivors thanks to the hard work of Dr. Niels Pedersen and his staff with the drug trials at UC Davis. Peter Cohen has worked with Dr. Pedersen to end this disease, along with many others like SOCKFIP, the Bria Foundation, Winn Feline Organization, and corporate partners like ViviPet, who have joined the fight. Before July 2017, a cat with FIP faced almost certain mortality. It has taken a lot of research and a lot of money, but it seems a cure is at hand. The next challenge is to get these life saving drugs to market. That's where you can help with a small donation. Yes, even just $10/month goes a long way. And please spread the word. Won't you join with ZenByCat and our partners to stamp out this terrible disease? 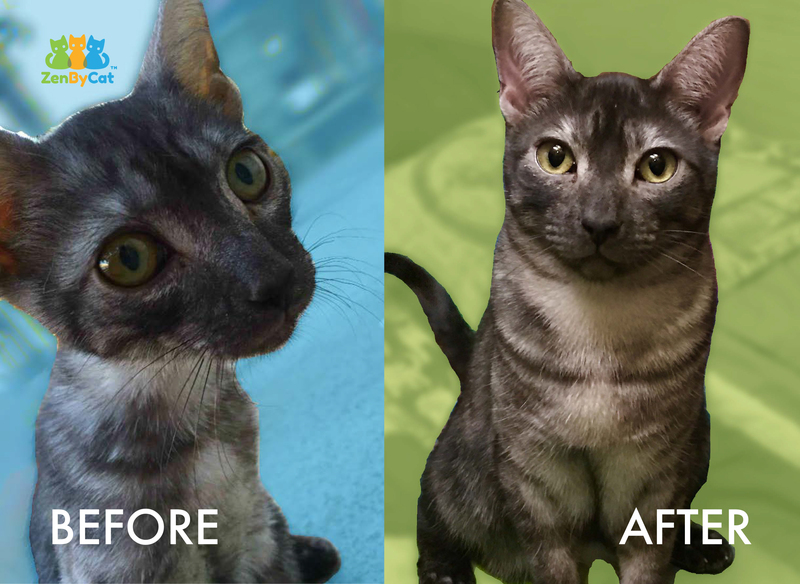 Join ZenByCat in it's mission to end FIP and save cat lives. Here are some ways you can help. 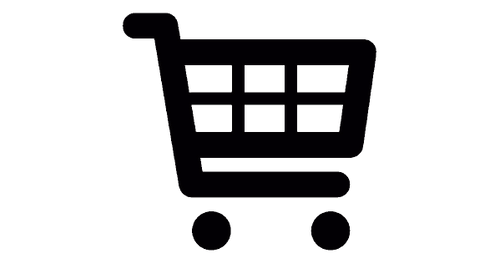 Buy from a partner below and see the deals they offer. Believe it or not, small donations help a lot. We've made remarkable progress through the help of thousands who donate the cost of two cups of coffee per month. 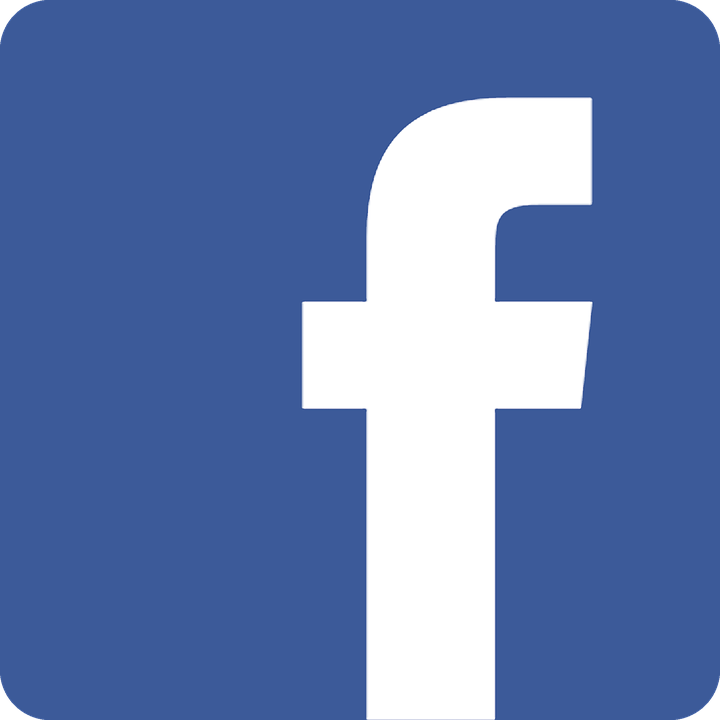 Share our site and posts to help reach more humans. There are lots of cool items you can purchase from us or our Corporate Sponsors where proceeds go directly to Save Cat's Lives. 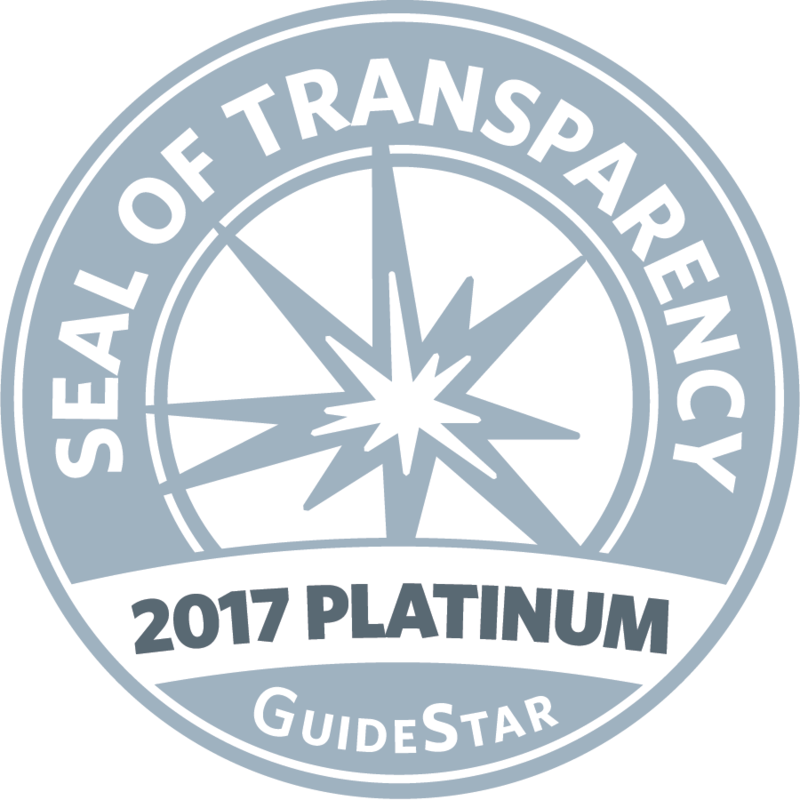 Help by using our Amazon Affiliate Company Sponsorship. Show your support to Save Cat's Lives by sporting some cool apparel. 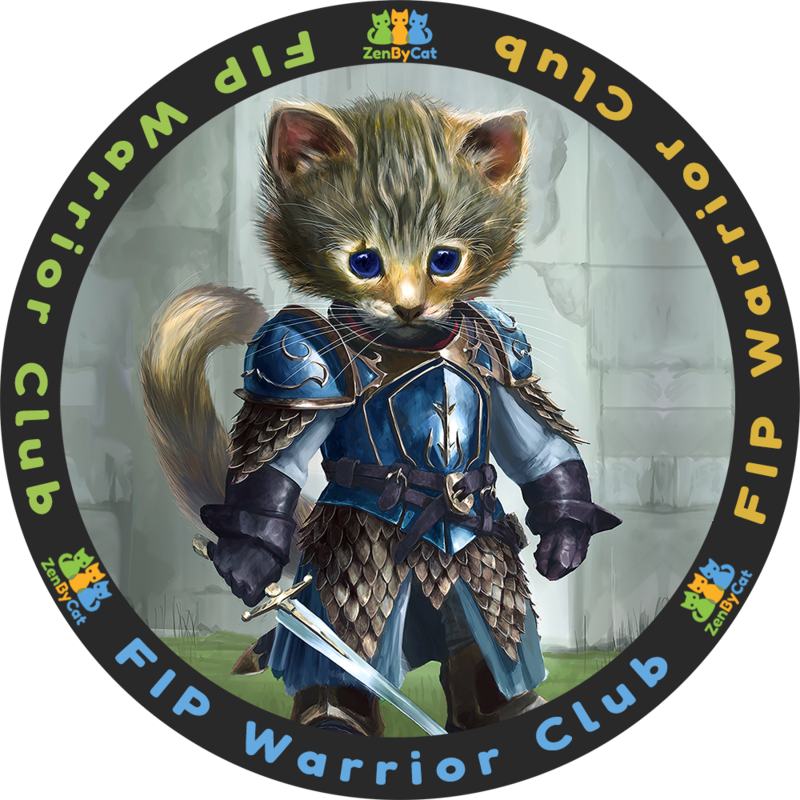 Upload your photo and share your story in our FIP Warriors section. We are offering a free ZenByCat shirt to anyone who does this. 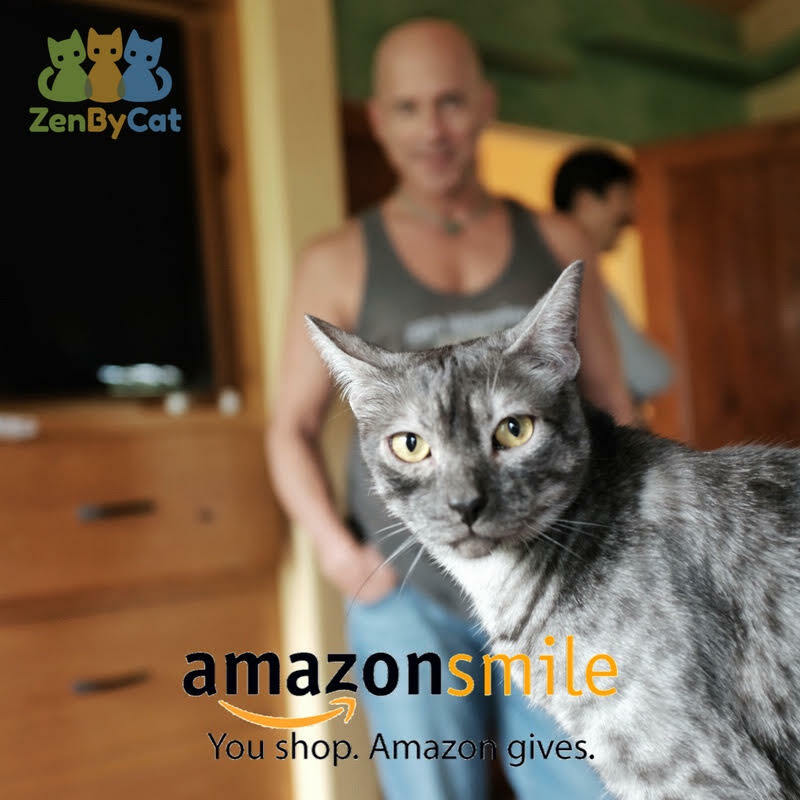 90% of all ZenByCat proceeds go directly to help Save Cat's Lives. Only 10% is used for overhead and awareness. Peter picks up the rest of the cost beyond 10%. 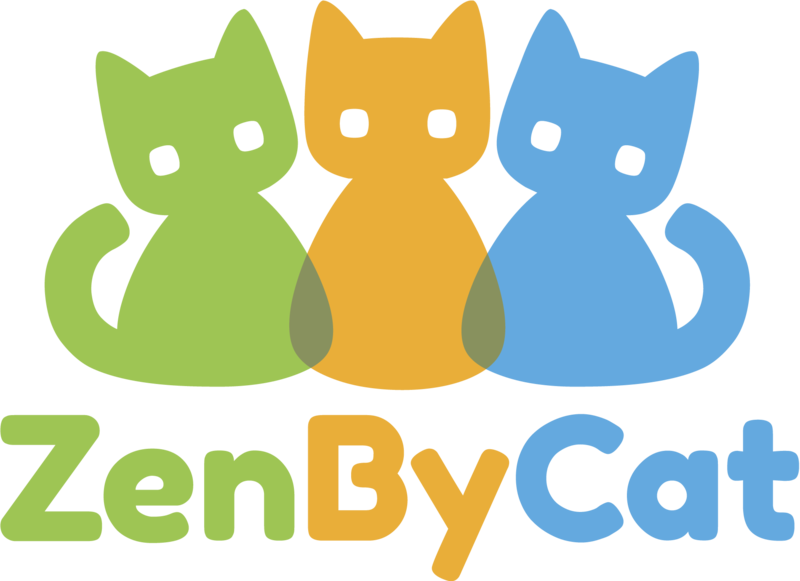 Join ZenByCat in it's mission to Save Cat's Lives. See the many stories, pics, videos and stay up to date with us.